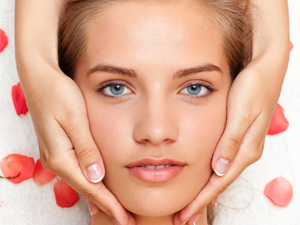 Classic Touch Facials and Body Rejuvenation is located inside Salon Mairead in Lakewood and offers facials, body treatment, reflexology, Photo-Light therapy, dermabrasion, skin care, wraps, scrubs, sleep therapy and waxing. Deborah is an LPE and has over 5 years experience. Cannot be combined with any other offer. Limit one per customer.